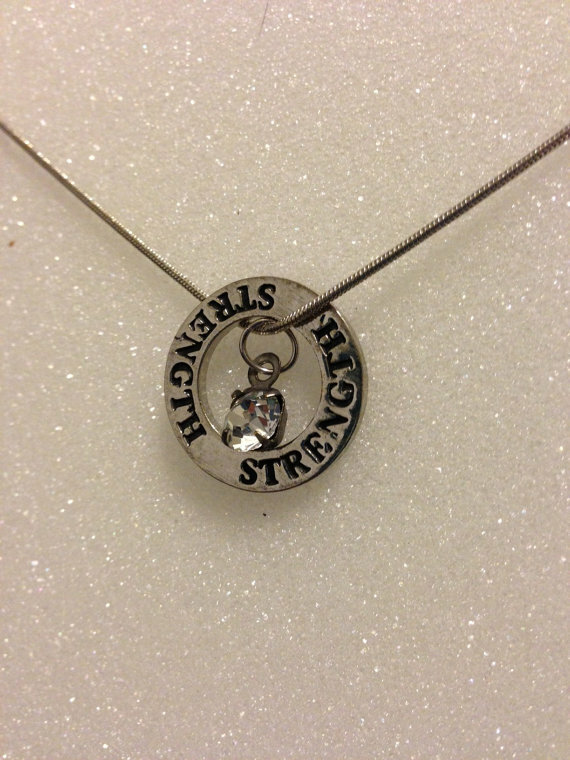 My friend Laura has launched a new campaign yesterday for the victims of Hurricane Sandy. Click here to view her blog post. She lives in Little Egg Harbor, NJ. Her neighborhood survived, but others around her were deeply effected by the storm. She’s getting a lot of positive responses from around the country and I would like to do my part for the cause. 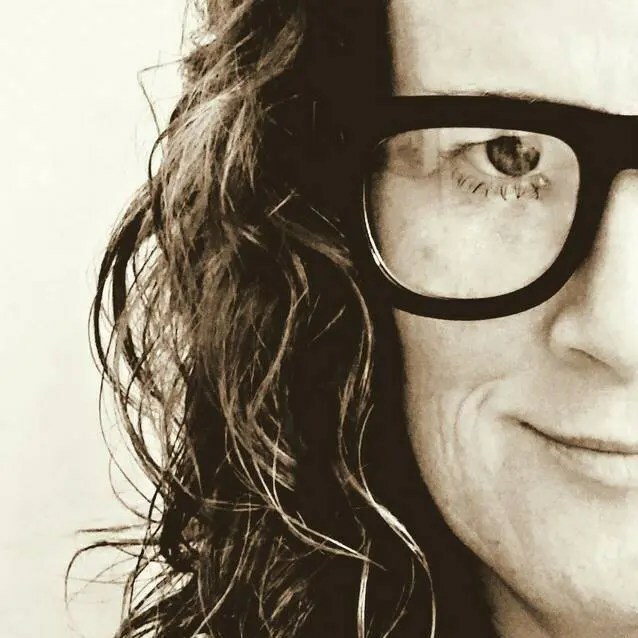 Laura is collecting socks, gloves, and hats for men, women, and children of all ages. UPDATE: As of today (11-9-12) Laura is requesting that no more hats, gloves, scarves, or mittens be sent. SOCKS AND UNDERWEAR for all ages are of immediate need. If you have a package in the mail with items other than the socks and underwear she will make sure that they are taken to a nearby hurricane shelter. She will retrieve the packages and deliver them to nearby shelters. You can post any questions that you may have to The Official Socks for Sandy Facebook page. Please take a moment to share this post with others (scroll to the bottom for sharing options). Schools, restaurants, gas stations, your place of employment, hair salon, etc. Your help and efforts are deeply appreciated. MESSAGE FOR THOSE WHO LIVE CLOSE TO ME! We have a box here in Galena, IL at All That’s Vintage (212 N. Main Street). Feel free to stop in and drop off your donation. We are open daily from 10am-5pm. With the exception of this Wednesday, November the 7th. We will be closed that one day. If you have a donation but can’t make it to the shop, leave me a message on the shop phone (815-777-2310) and I’ll arrange a pick up. You can also email me at barkoutloud22@yahoo.com. Live in my neighborhood? Message me through Facebook and I’ll pick it up. Kesha (my fur-sister) turned 14 last week! Such a sweet face. Another week closer to Christmas. Have you started your holiday shopping yet? From now until Christmas I’ve decided to utilize my weekly Top 10 Lists into gift guides for my readers. Sounds like fun, right? Screen shopping I call it. Today I’ll be featuring Etsy shops that are donating proceeds towards Hurricane Sandy Relief efforts. Your purchase will be helping those in need on the east coast. Have a nice weekend and don’t forget we get an extra hour of sleep Saturday night. YEAH! 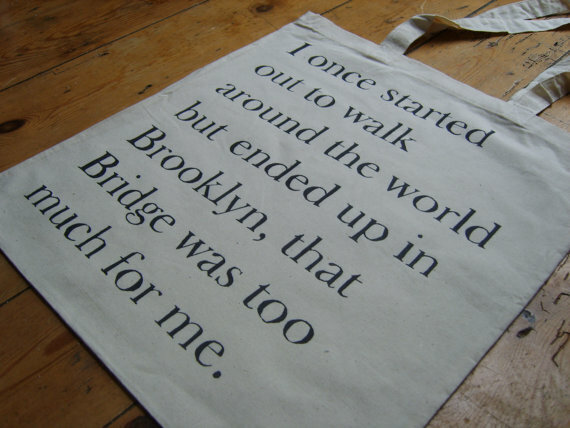 Brooklyn Quote Tote Bag by Cloudshaped. 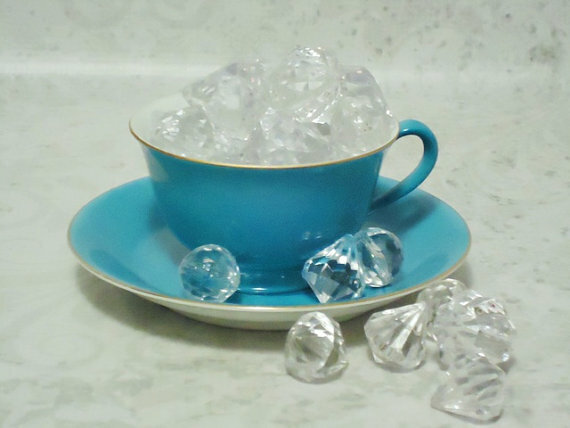 Turquoise Teacup and Saucer by TheBountifulBird. 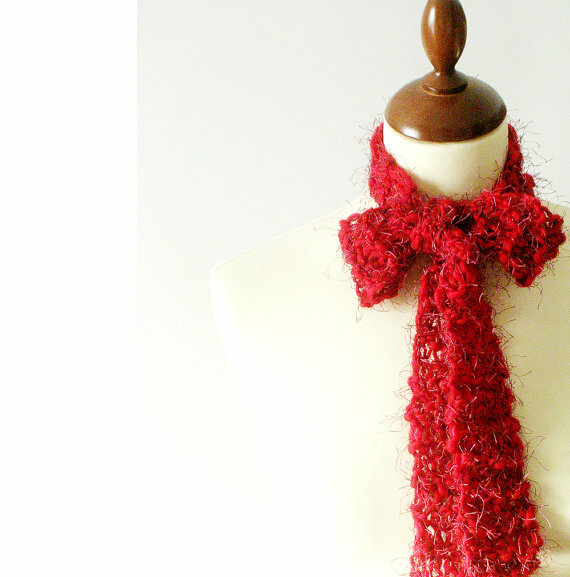 Red neck warmer by callmemini. 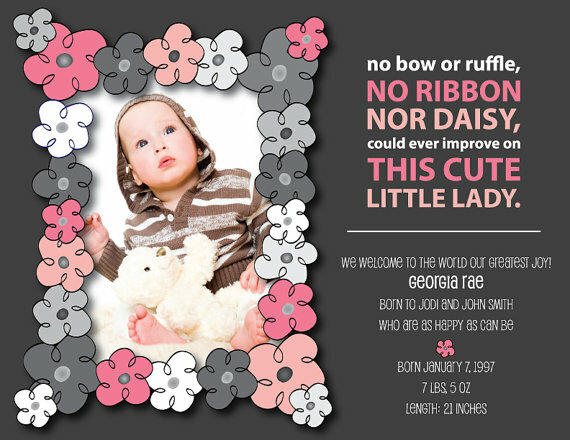 Funky Flowers Photo Birth Announcement by holdthecheese. 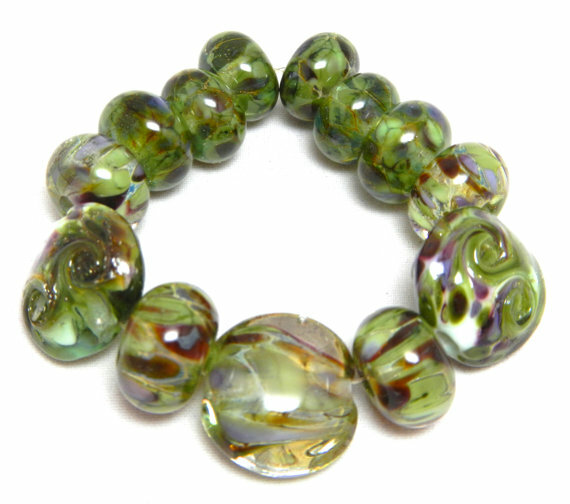 Handmade “forest falls” lampwork bead set by kreationsbykarenk. 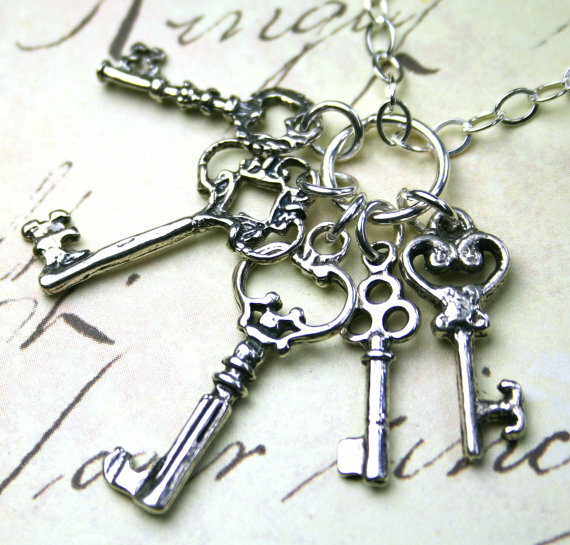 Vintage Skeleton Key Charm Necklace by BeadedTreasurebySue. 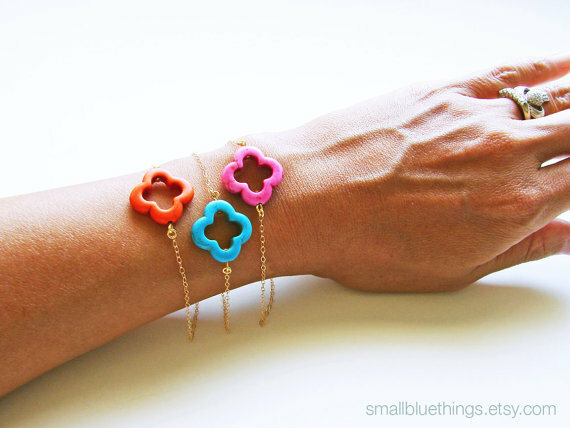 Rainbow Quatrefoil Bracelet by smallbluethings. 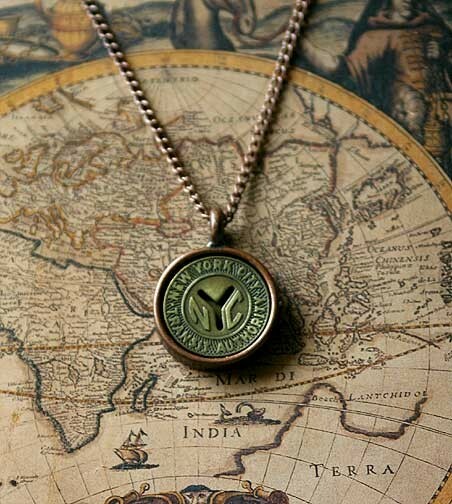 New York City Subway Token Necklace by HocusFocus. 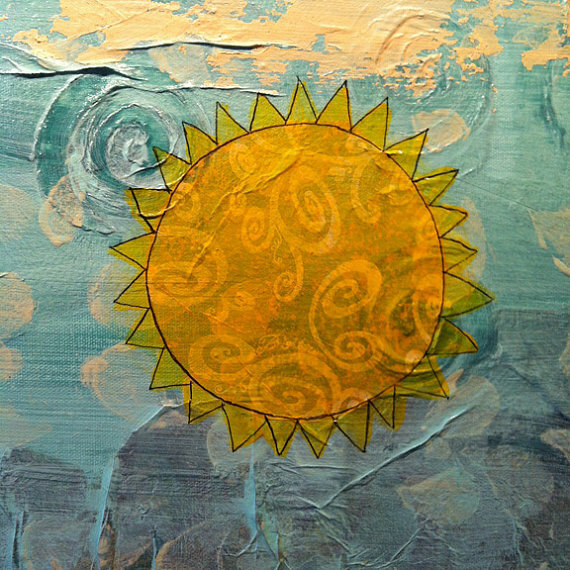 Warm Sun Painting by BethanyCommemoryArt.